getsystem and getprivs is not working for me. its showing ""Rex::TimeoutError Operation timed out"" error. 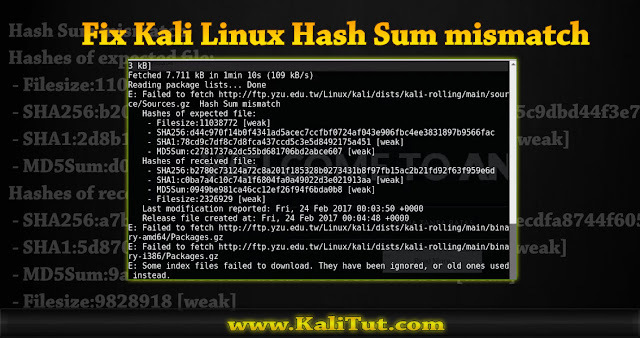 i tried to get system access of win 7 from my kali 2017.1.
i have tried many solution nothing get worked for me!